More Americans are lawfully carrying concealed firearms. The Federal Bureau of Investigation (FBI) has recently released an important report indicating the civilian use of firearms in self-defense is much more prevalent than some would have us believe, and far more successful then previously reported. This is actually great news for law enforcement, and lawfully armed citizens. 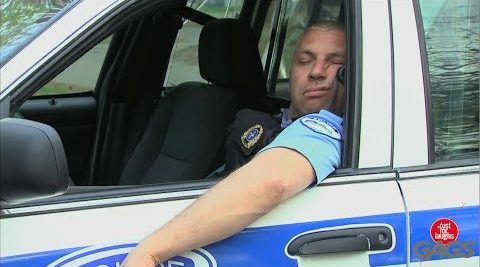 Law enforcement officers understand all too well we are rarely at the scene of a violent crime when the critical moments are at hand. 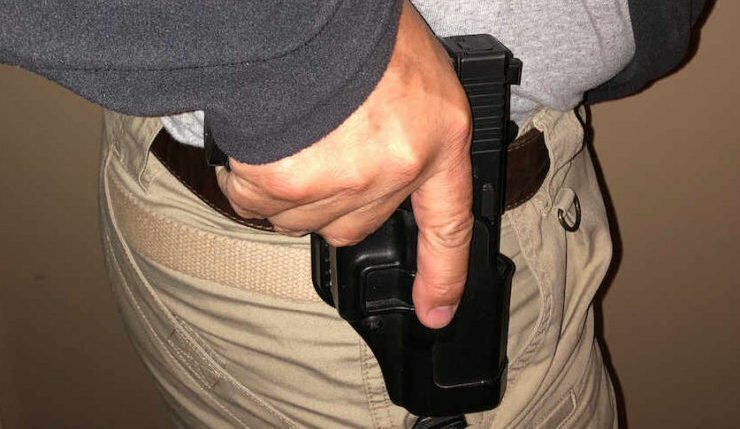 The civilian carry of firearms is guaranteed by the 2nd Amendment of the U.S. Constitution, but has been a widely divided topic among law enforcement agencies across the nation. Larger cities, and the far east and west coast have tended to support stricter firearms restrictions, while much of the southeast, midwest, mountain west and rural areas have been much more supportive of civilian firearm ownership and carry. Though the arguments for and against civilian carry of firearms are definitely not over, this new FBI report spreads a much clearer image of the ways civilians are using firearms in defense and how successful they are. Editor’s Note: BlueSheepdog is made up of current and former law enforcement officers from various backgrounds and experience. This author has over 21 years in law enforcement, including Patrol, Traffic, Drug Task Force, Supervisor, and SWAT. For disclosure, the author is a Lifetime Member of the National Rifle Association (NRA). In general, the BlueSheepdog staff are supportive a lawful citizens possessing and carrying firearms. 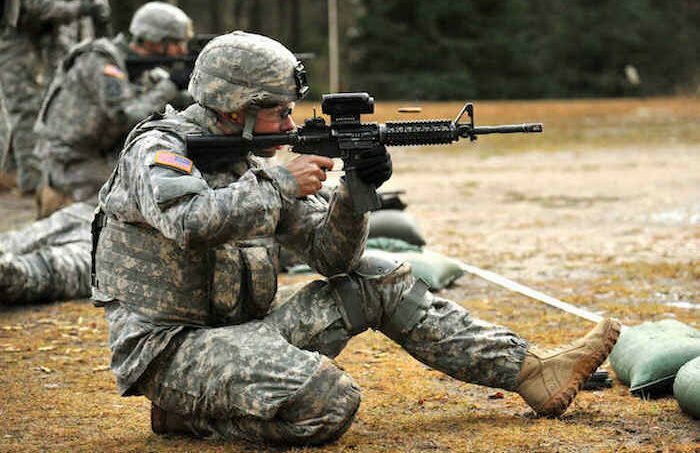 U.S. Army rifle qualification may be seeing some significant changes soon (photo by DoD). The United States Army is changing the scoring of their rifle qualification course, in an apparent attempt to more clearly define who should obtain achievement pins. The adjustments have kept the overall passing score at its meager 23 hits out of 40, but alters the scoring requirements to achieve more coveted marksman and sharpshooter awards. Expert standards will remain the same, and require at least 36 hits out of 40 shots. Though the military and American law enforcement are distinct in function and purpose, the two often share similar combat of arms, and even self-defense training. Many law enforcement agencies (especially State Police forces) established their Chain of Command, ranks, uniforms, disciplinary measures, and more, based upon established military doctrines. 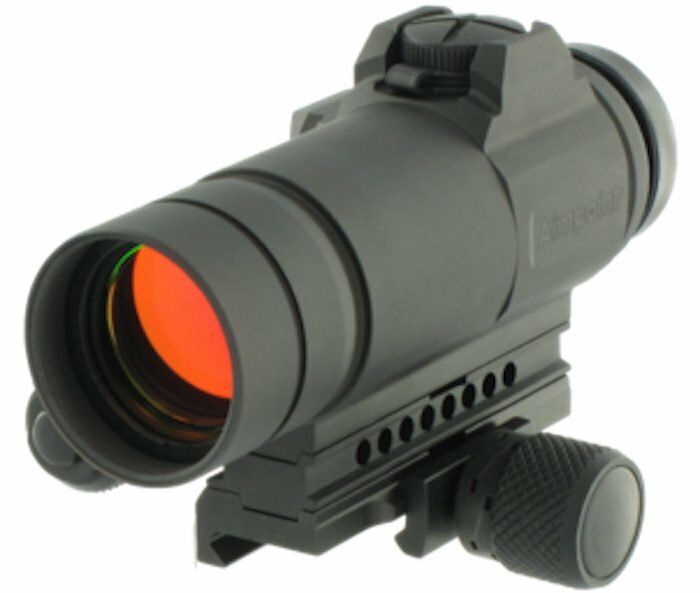 The influence of the military upon law enforcement firearms, equipment, and structure cannot be underestimated. As such, this rather shocking lowering of rifle qualification standards may see a much broader impact as law enforcement agencies around the country evaluate their training programs and requirements. 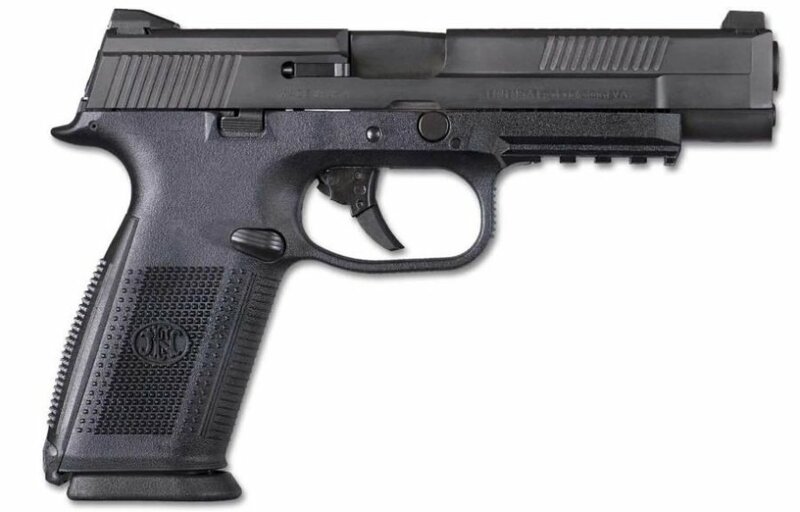 Ruger Recalls New Mark IV Pistols! Ruger has announced a safety notice and recall of all Mark IV and 22/45 pistols. Sturm, Ruger & Co. has just announced a product safety notice and recall for all of their popular new Mark IV™ pistols. This recall will include the new 22/45™ models of the Mark IV as well, and involves all pistols manufactured prior to June 1, 2017. Ruger has discovered these pistols have the potential to unintentionally discharge if the safety is not properly utilized. The safety notice and recall sounds a lot like legalese to me. Obviously if a safety is not engaged correctly a pistol is primed to fire under the right conditions. This sounds a lot more like a part in the safety mechanism itself may not engage, leading the shooter to believe the pistol is on “safe” when in fact the safety is not engaged and the pistol is primed to fire. This safety notice and recall DOES NOT include any of the previous Mark I, Mark II, or Mark III line of pistols. Read on for more details on this safety notice and recall.